SNSD's Tiffany is back from Hawaii! 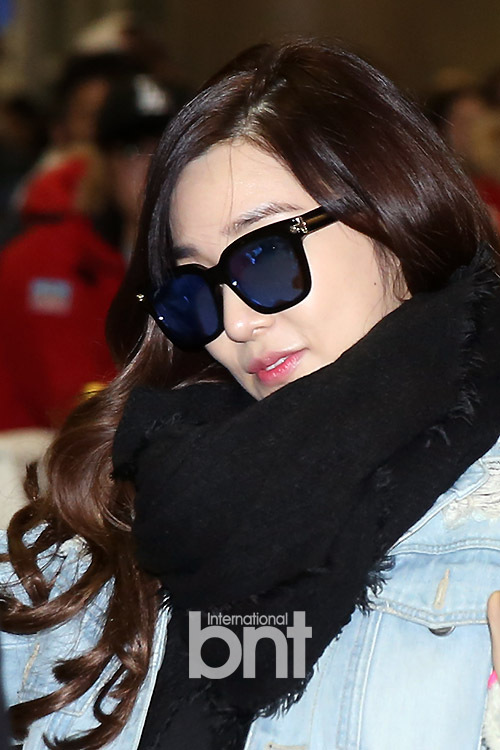 - SNSD | OH!GG | f(x) SNSD | OH!GG | f(x): SNSD's Tiffany is back from Hawaii! Home / Pictures / SNSD / Tiffany / SNSD's Tiffany is back from Hawaii! SNSD's Tiffany is back from Hawaii! SNSD's Tiffany is back after finishing her pictorial in Hawaii!